Each petroleum refinery is uniquely configured to process a specific raw material into a desired slate of products. 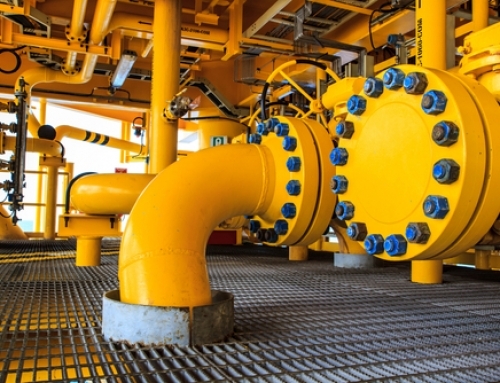 In order to determine which configuration is most economical, engineers and planners survey the local market for petroleum products and assess the available raw materials. 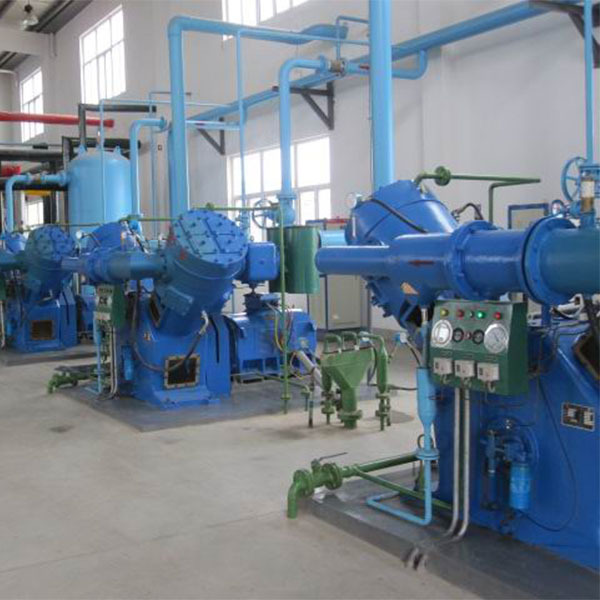 Since about half the product of fractional distillation is residual fuel oil, the local market for it is of utmost interest. In parts of Africa, South America, and Southeast Asia, heavy fuel oil is easily marketed, so that refineries of simple configuration may be sufficient to meet demand. However, in the United States, Canada, and Europe, large quantities of gasoline are in demand, and the market for fuel oil is constrained by environmental regulations and the availability of natural gas. 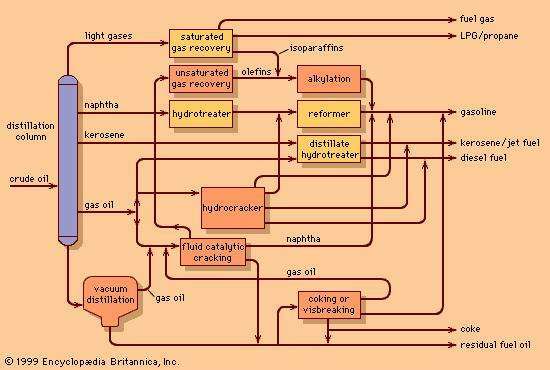 In these places, more complex refineries are necessary. 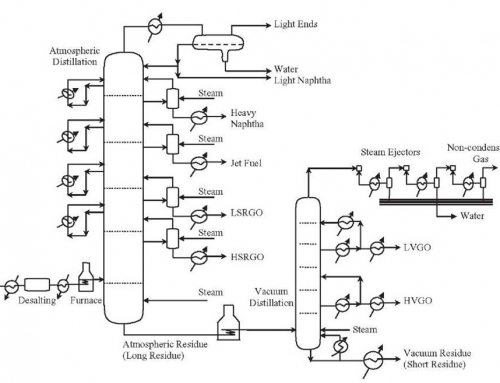 The simplest refinery configuration, called a topping refinery, is designed to prepare feedstocks for petrochemical manufacture or for production of industrial fuels in remote oil-production areas. 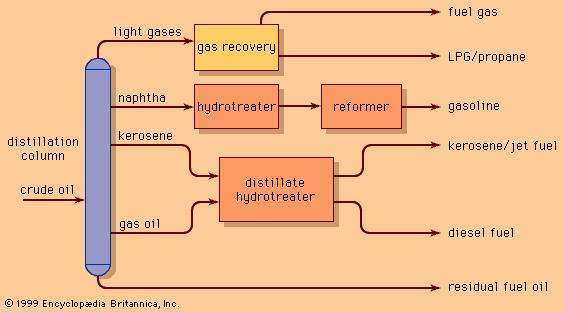 It consists of tankage, a distillation unit, recovery facilities for gases and light hydrocarbons, and the necessary utility systems (steam, power, and water-treatment plants). 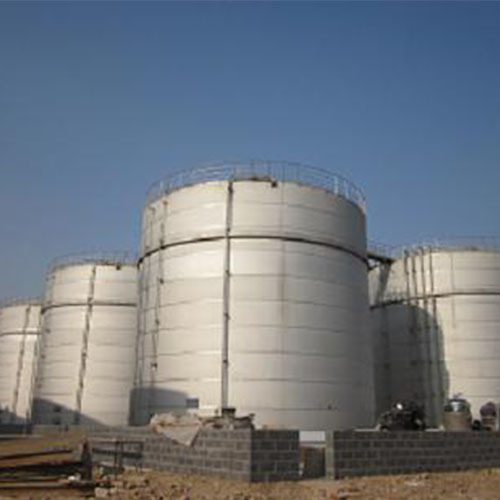 Topping refineries produce large quantities of unfinished oils and are highly dependent on local markets, but the addition of hydrotreating and reforming units to this basic configuration results in a more flexible hydroskimming refinery, which can also produce desulfurized distillate fuels and high-octane gasoline. Still, these refineries may produce up to half of their output as residual fuel oil, and they face increasing economic hardship as the demand for high-sulfur fuel oils declines. 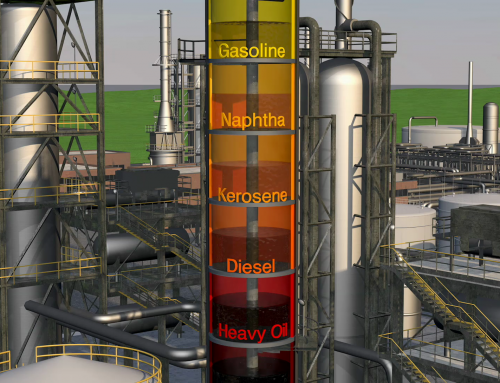 The most versatile refinery configuration is known as the conversion refinery. A conversion refinery incorporates all the basic building blocks found in both the topping and hydroskimming refineries, but it also features gas oil conversion plants such as catalytic cracking and hydrocracking units, olefinconversion plants such as alkylation or polymerization units, and, frequently, coking units for sharply reducing or eliminating the production of residual fuels. Modern conversion refineries may produce two-thirds of their output as gasoline, with the balance distributed between high-quality jet fuel, liquefied petroleum gas (LPG), diesel fuel, and a small quantity of petroleum coke. 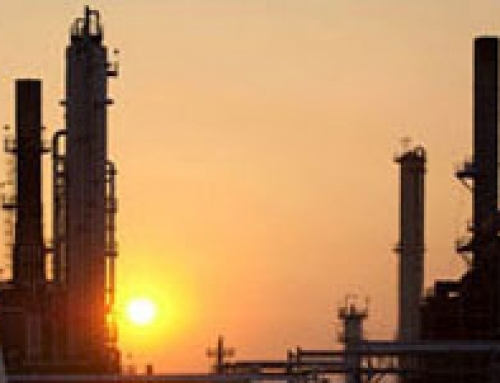 Many such refineries also incorporate solvent extraction processes for manufacturing lubricants and petrochemical units with which to recover high-purity propylene, benzene, toluene, and xylenes for further processing into polymers.